If you do a lot of shipping and receiving your garage door probably gets used over and over and like everything else mechanical has wear and tear. 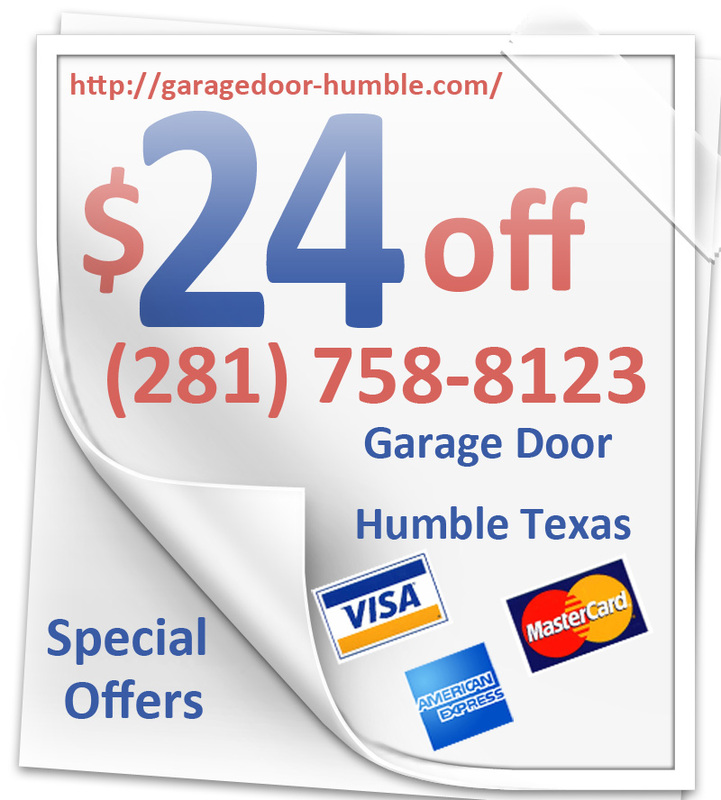 If you need commercial overhead door repair services, Garage Door Repair-Humble will be able to deliver them to you quickly and efficiently. One of the things that could break quickly and need replacement or repair is the commercial garage door opener. If yours has quit working, why don’t you call us to fix it for you? We can get this part of your garage working well again within a short amount of time when you need help. 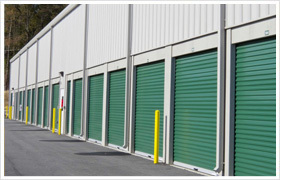 Your commercial roller doors needs maintenance to keep it operating properly. If you need this service or if you require repairs, we have the right knowledge and experience to provide you with the service. Equally important, we are available to come and help you on short notice because we are always open. Operating 24 hours a day, 7 days a week, our services are available always when you need them. We will come quickly to assist you if you need commercial garage door repair. If you have an emergency that requires immediate attention you won’t find a better service than ours to help you. Call us today if you need commercial garage door installation as well. We have a team of professionals that can install your door any time you need one. You don’t even have to go shopping for a door because we can help you with that service as well. Call us today if you need a new door installed.